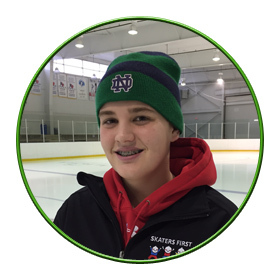 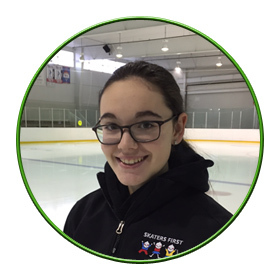 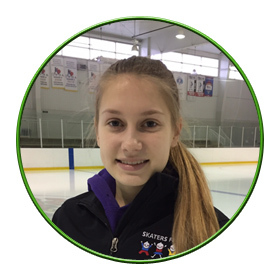 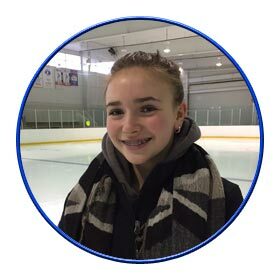 Established in 1993, Skaters First has been providing excellent skating programs in the Town of Aurora for 25 years. 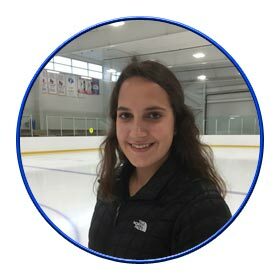 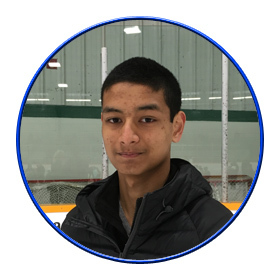 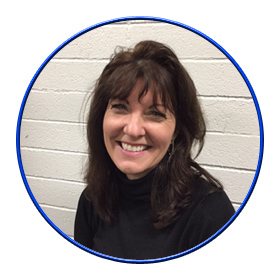 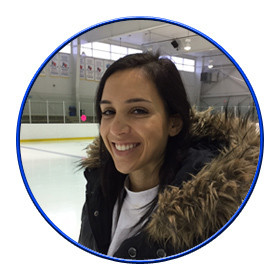 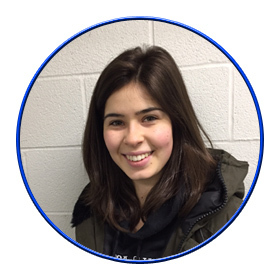 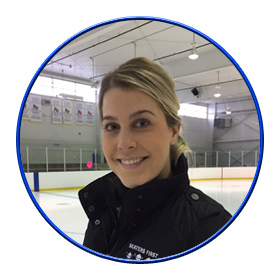 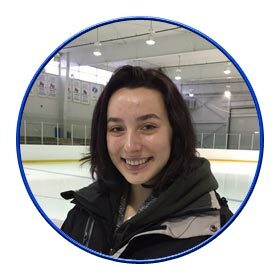 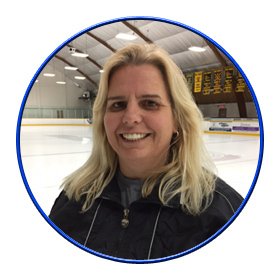 Our coaching staff and program assistants have a passion for skating and teaching. 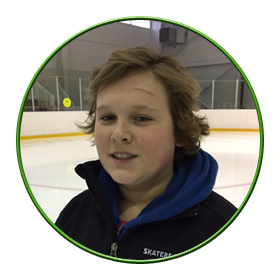 We strive to create a positive and fun learning environment where skaters of all levels and abilities not only learn to skate but find confidence in themselves. 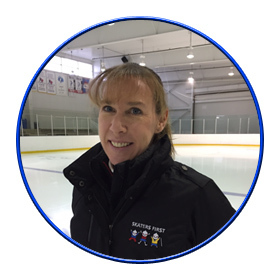 "PRACTICE IS THE HARDEST PART OF LEARNING BUT TOGETHER WITH FUN WE CAN ACCOMPLISH GREAT THINGS!" 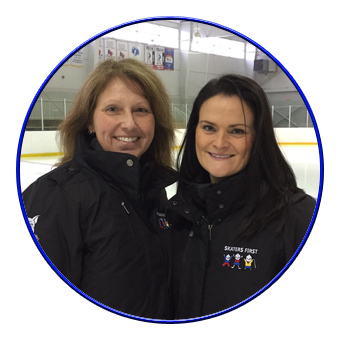 We are excited to be the new directors of Skaters First and Mad Dawg Power & Edge. 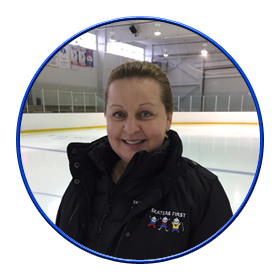 Collectively we have over 50 years experience teaching Learn to skate up to and including competitive skaters. 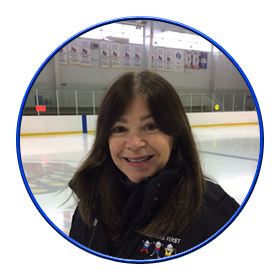 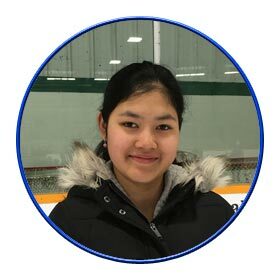 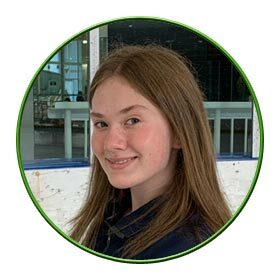 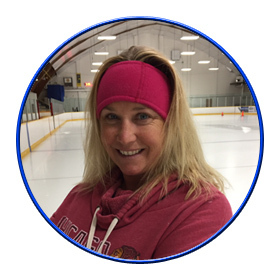 We look forward to sharing our on ice expertise and passion for teaching while creating the best Learn to Skate/Canskate and power programs in our community.